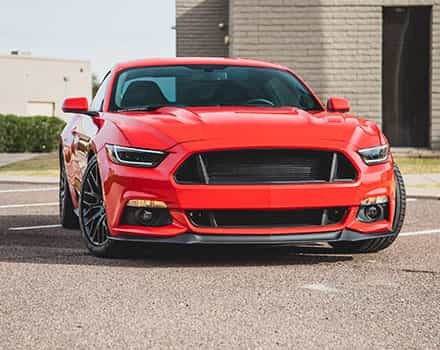 The stock fog lights and their halogen reflector design is a pretty standard, ho-hum affair that does its job, but isn't all that impressive. 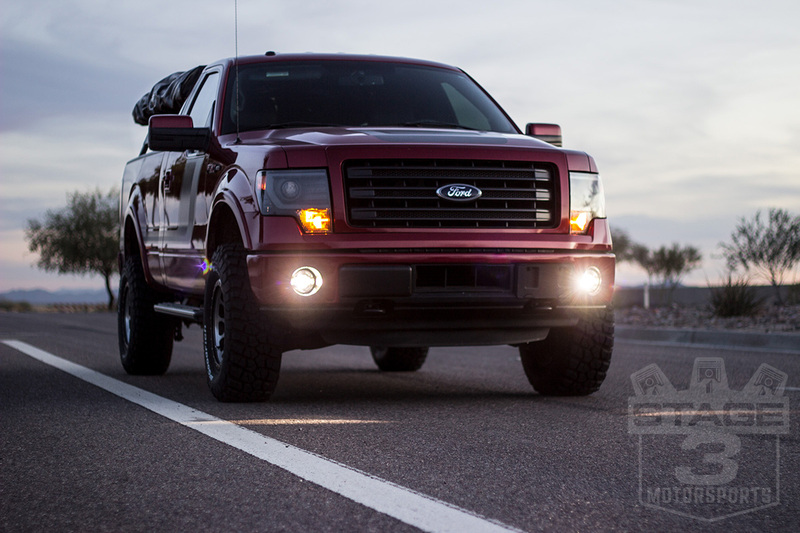 Morimoto's XB LED Projector Fog Lights, on the other hand, give your 2007 to 2014 F150 a tremendous level of light output and a hyper-aggressive look all in a drop-in package. 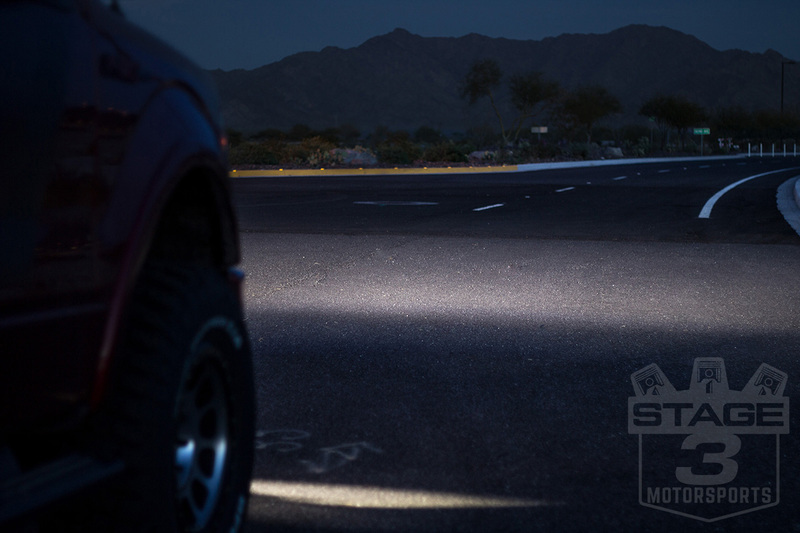 Morimoto's XB LEDs drop right into place of your F150's factory fog lights and together generate up to 2400 raw lumens of light that's harnessed by specially-designed projector lenses to give you and your F150 a crisp cutoff and clear beam path that greatly improves your F150's visibility at night and in inclement weather. 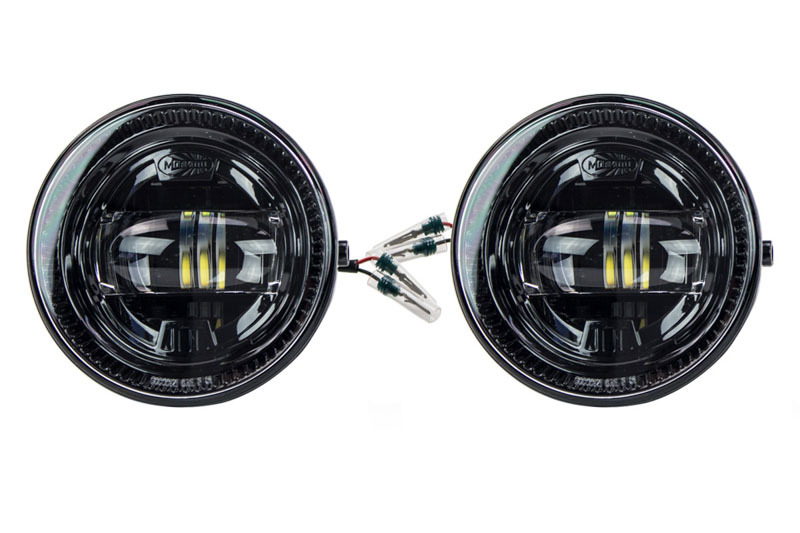 Each set of Morimoto XB LED Fog Lights is an easy drop-in replacement for stick that doesn't require any permanent modifications, drilling, or wiring. 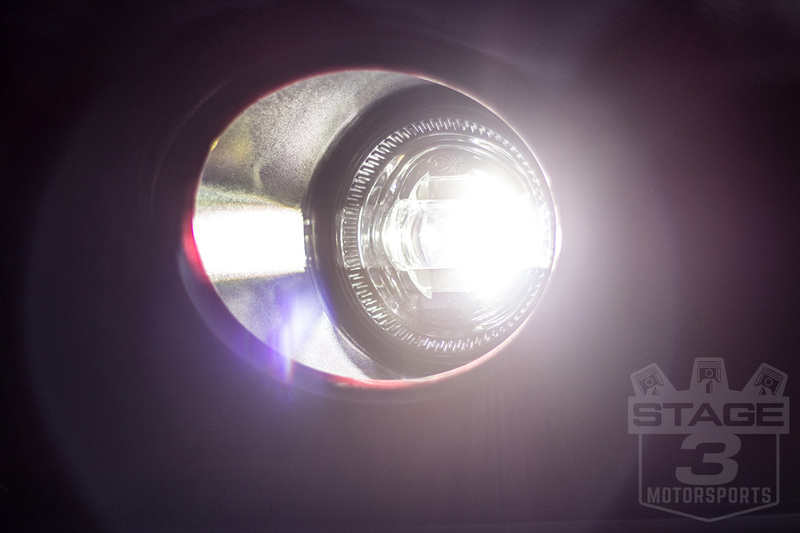 The Morimoto XB Fog Lights are built around a trio of Phillips Luxeon-T LEDs in each light with a 5500K color temperature that produce 1200 raw lumens of light per side. 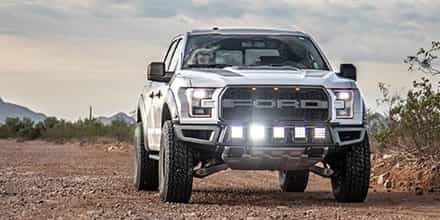 All of that light is harness by Morimoto's Kuria Projector Optics into a crisp and clear beam with a definitive cutoff that makes your truck's fog lights much more effective than stock. 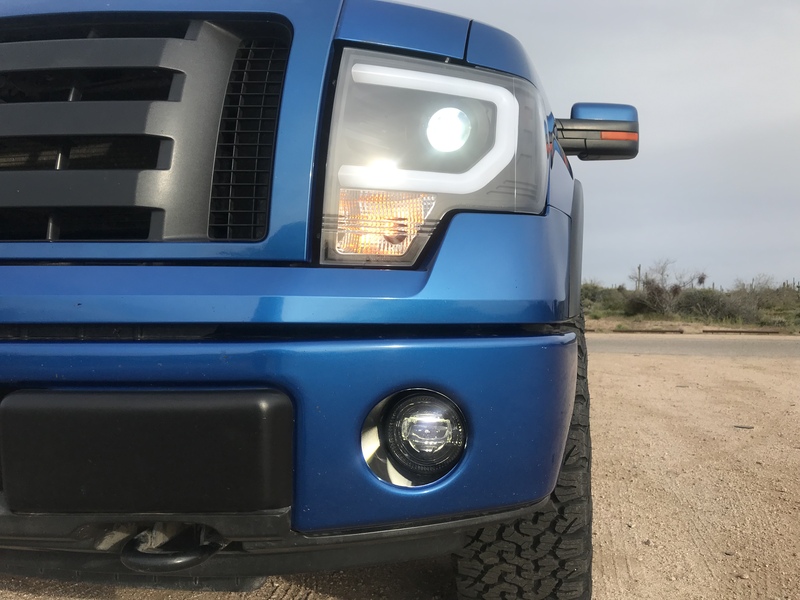 Morimoto's fog lights feature a heavy-duty cast aluminum housing and a thick polycarbonate lens that helps them survive everyday abuses both on and off the road. 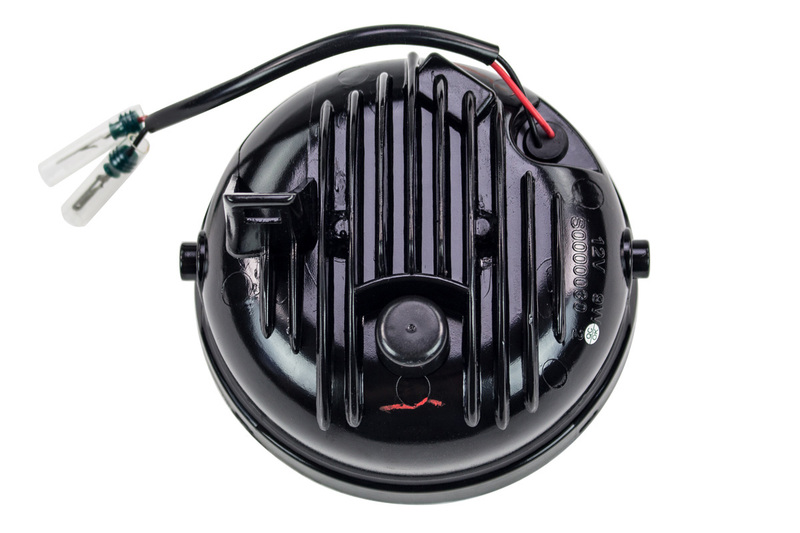 The lights have a plug-and-play, drop-in design and are SAE and DOT approved for street use. 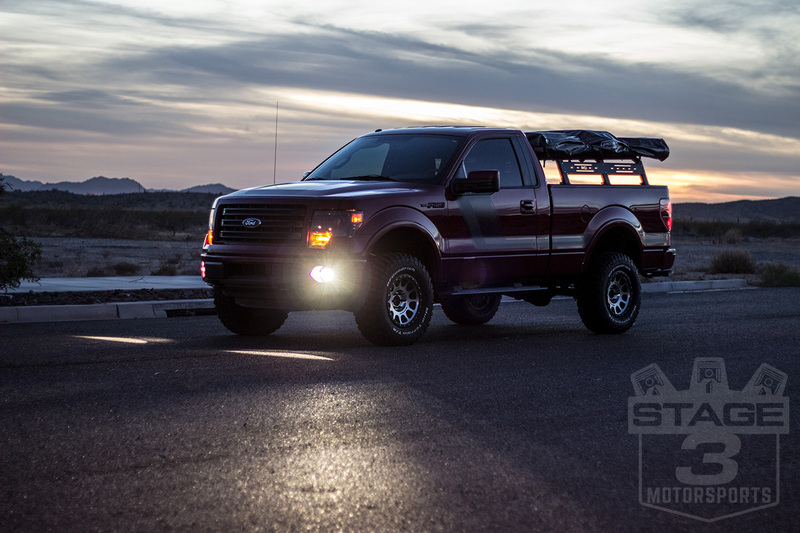 2007-2010 F150 Fitment: 2007-2010 F150s will require a Ford Fog Lamp Brackets BL3Z-15266-B and BL3Z-15266-A to install these lights without modifications. 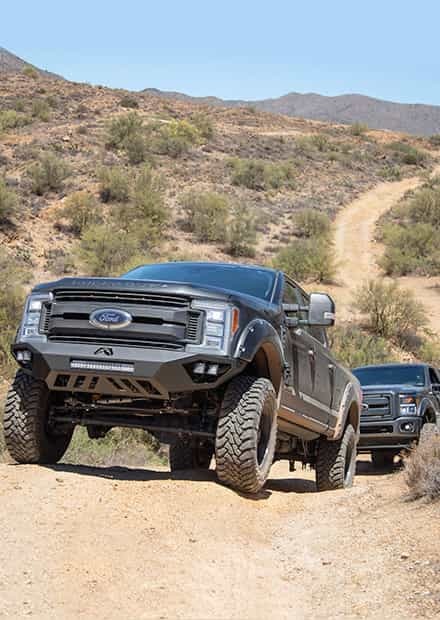 Both part numbers are wide available online or at local Ford dealers. Very happy, and easy to install. Leveling them was a pain, but was manageable. 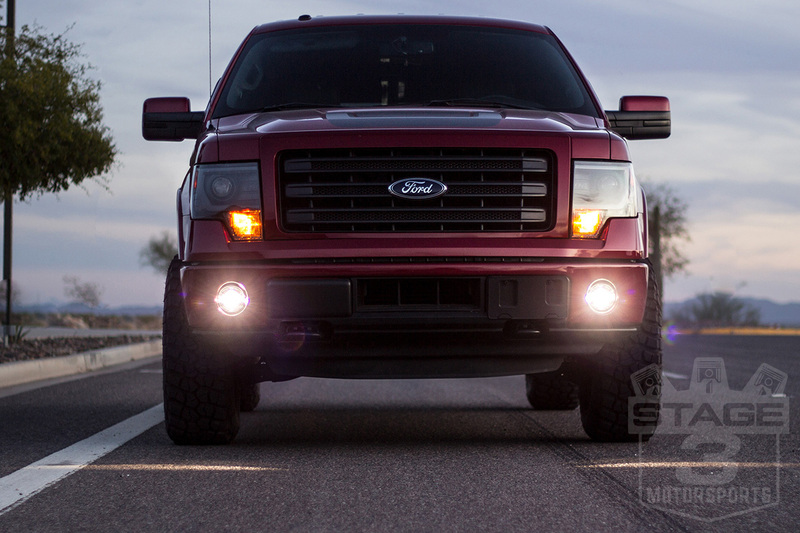 If you dislike the fact that the factory fog lights don't match the headlights, then these are for you. These lights are the closest match I've found. Worth the money, and look awesome! Quick shipping. Packaged well. Came with all necessary connectors. Just make sure you know (+/-) before you plug wires into connector. I made the mistake of plugging wires in the connector and then testing. Ends up I had them backwards. Installing was fairly easy. You need a shorty Philips. Aiming the lights was easy. Ended up using the old adjustment screw rather than the provided black screw. Trying to place the adjustment spring, in between the brackets and make sure the plastic nut staying in place, at a weird angle was a little difficult, but the factory screw made it easier to get everything screwed in. The light is not 5k, its a little yellowish compared to my HID headlights. But the output seems to blend well on the road. Overall I happy with the buy. These are a great value! 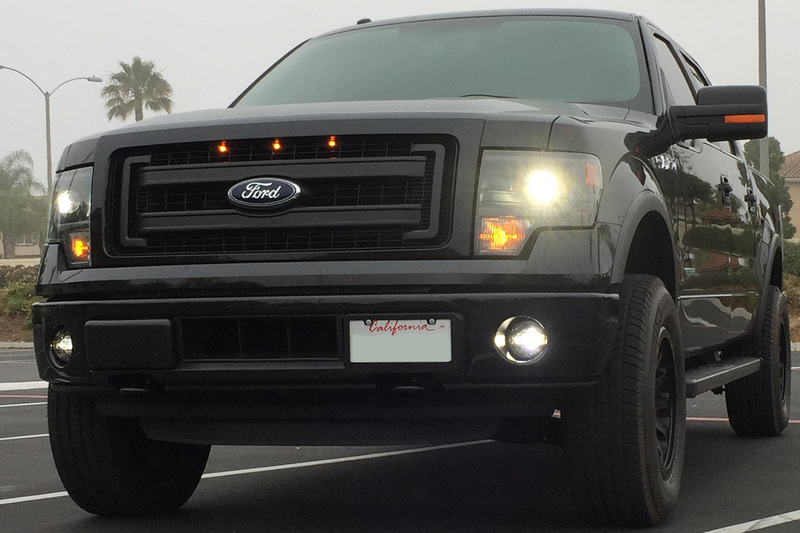 The install was easy, the only time consumer was taking the bracket off the bumper that is in the way of the fog lamps. 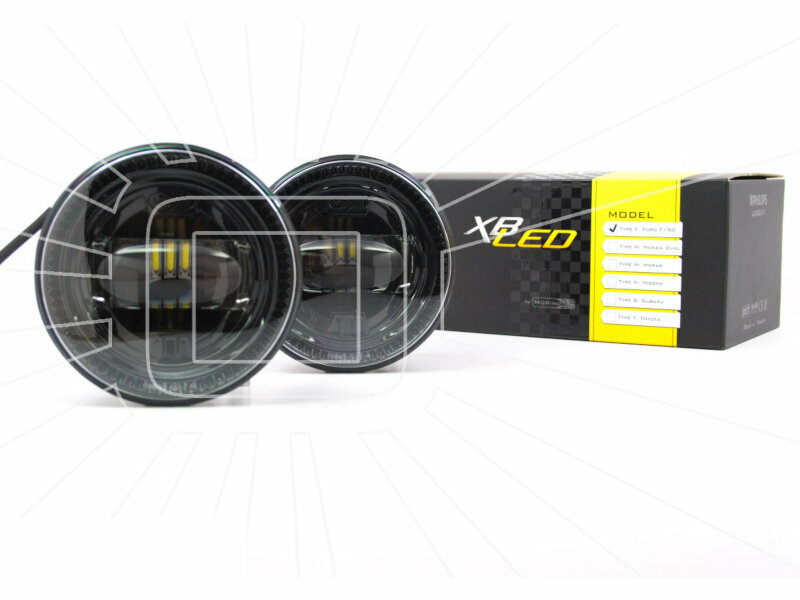 The XB's are significantly brighter and better looking than the factory bulbs. Getting them leveled up is a little bit of a chore but worth it. 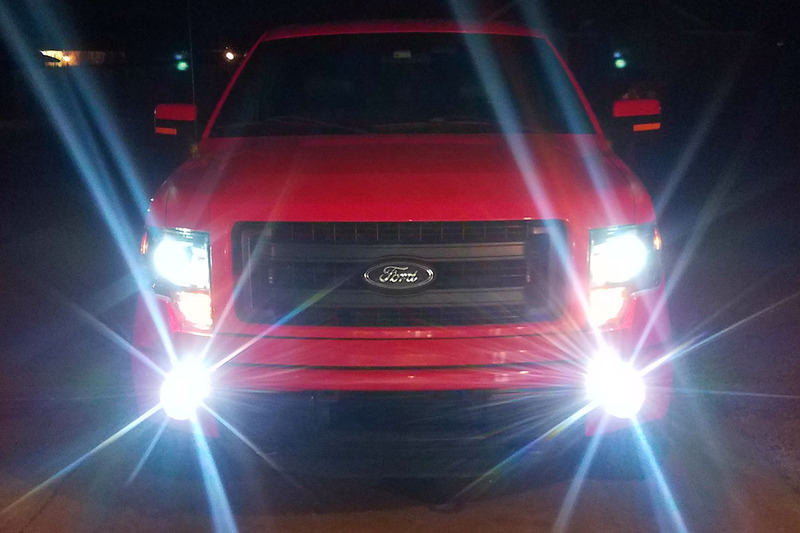 Took me less than 30 minutes to install in my F150. All I can say is these Morimoto's are fantastic. I had previously tried many other options all with negative results like blinding other drivers or lights in the tops of the trees. 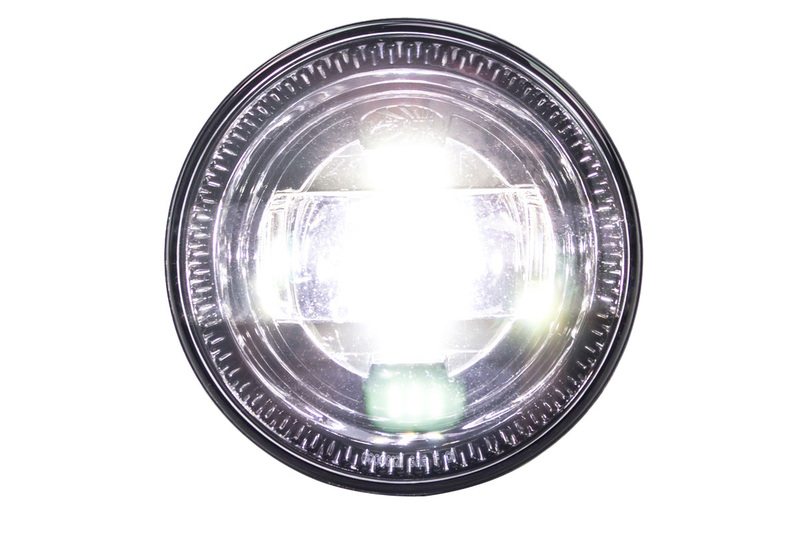 These lights have a highly focused beam pattern that puts all the light where you need it. 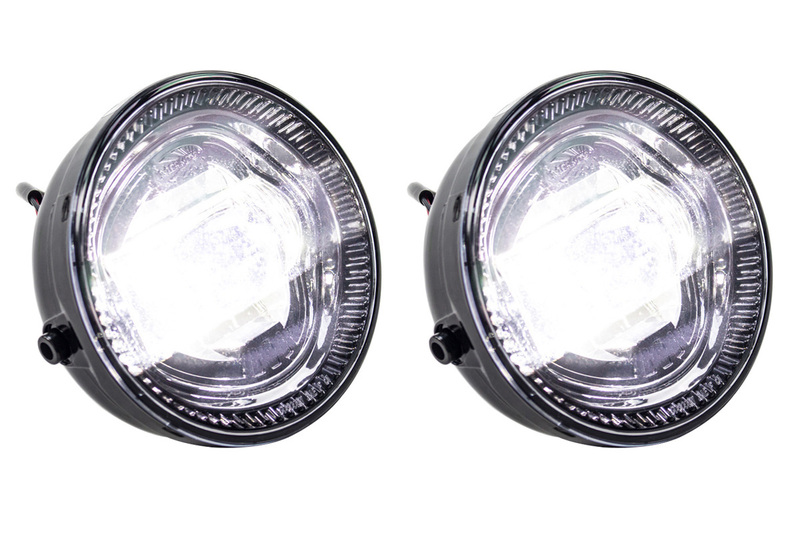 When you look for lights don't go cheap, buy these and you won't regret it. 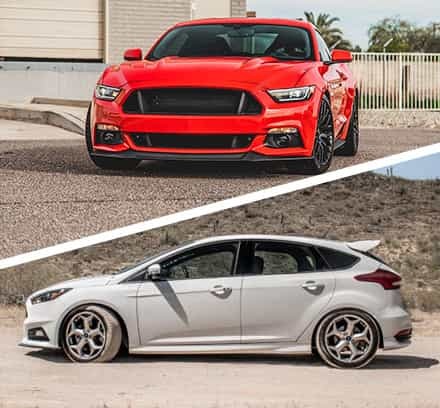 Thank you Stage3motorsports. Well they look nice but install was terrible. You have to go to the manufacture website for directions and those are not very usefully. 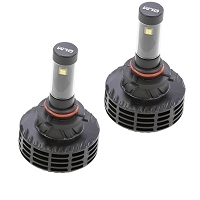 The lights came with one connector for each light. One was the incorrect type so I had to shave off a locking key to get it to fit over the truck connector then the pins were too close so I had 'adjust' them out about 1/16" of an inch. Not sure how long that will stay on properly. On top of that the adjustment screw is a terribly designed. First it's a Phillips head instead of Hex head so you need a stubby or 90 degree to turn it. Second it doesn't have a tapered tip AND the little plastic clip it screws into is not pre-threaded. Since the new spring is much longer than the stock, you are trying to tap a flat screw into plastic clip under spring tension while using a 90 degree screw driver. I must have shot that spring across my driveway 15 times. When installing the second light I pre-tapped the screw before starting the installation. This made it mildly easier but we will see if I messed up the plastic threads from re-threading it a second time under spring tension. Very happy with how these turned out. They look and feel top notch quality. The light output is great with a clean cutoff. I wanted something that looked factory and these are perfect. 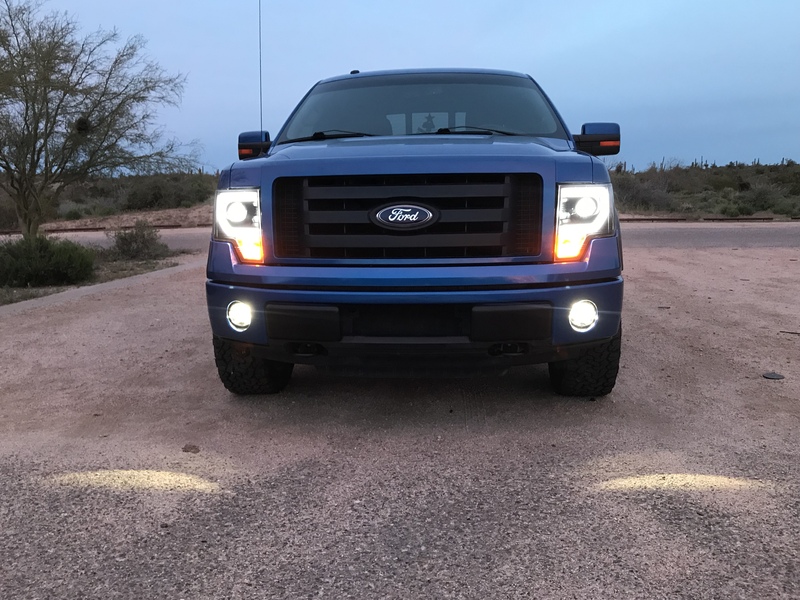 Because I installed these on my 2010, I had to drive to the ford dealer to get the updated foglight housing just for one side but it was a simple install. Are these a direct replacement or is there an adapter needed to make them fit? 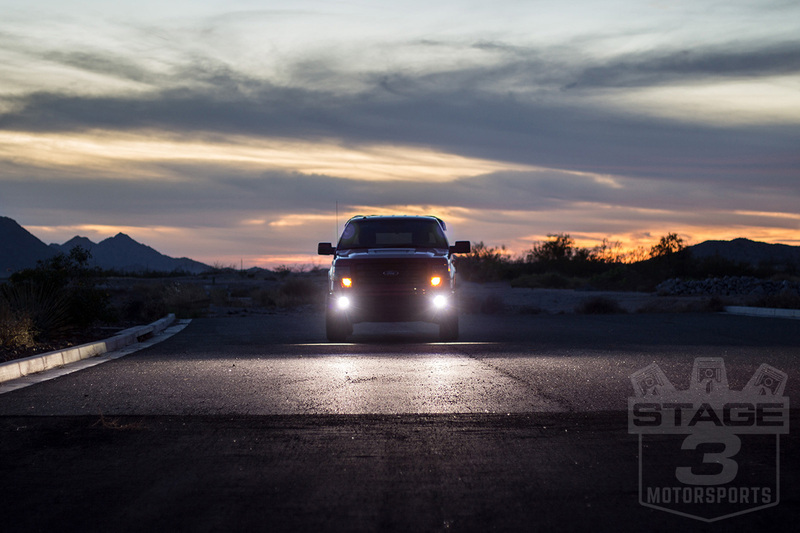 Morimoto's XB Fogs are a direct replacement for stock. 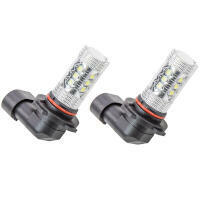 Can you use the HID fog light conversion kit you all sell with these? You cannot. 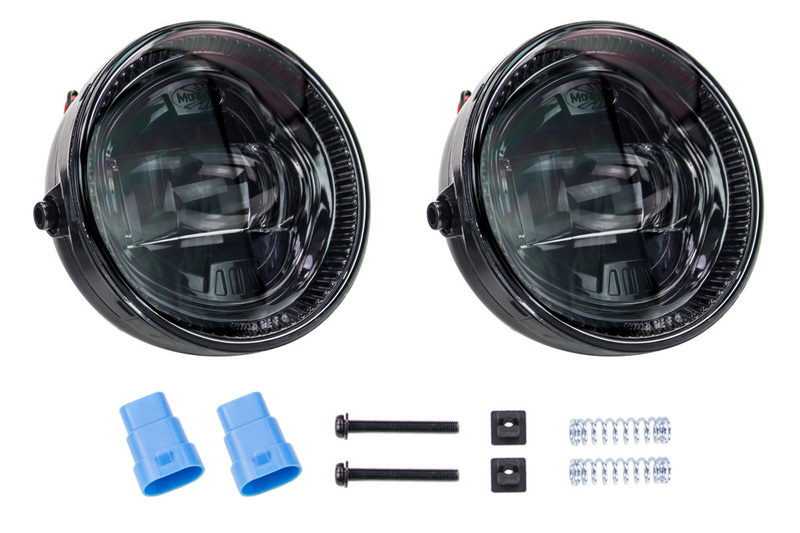 These are fully-sealed LED fog lights that replace your F150's entire factory bulb assembly. 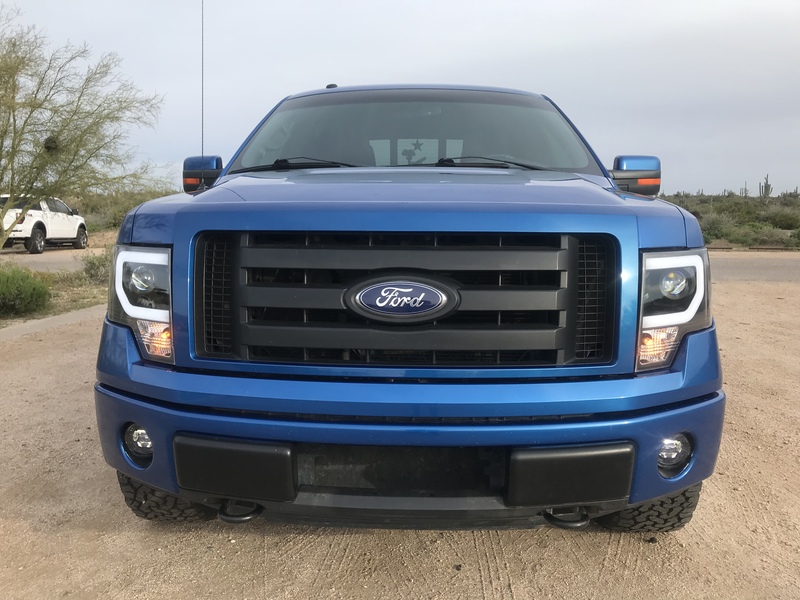 Are the mounting brackets listed under fitmant the same as the factory ones on my 2010 F150? 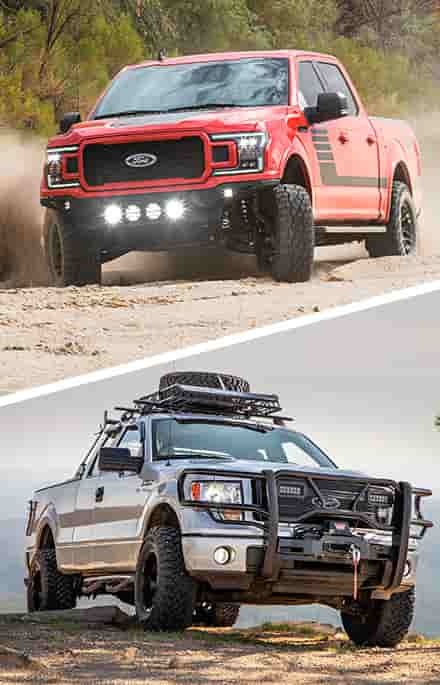 The BL3Z-15266-B and BL3Z-15266-A are factory buckets for 2011-2014 F150s only. 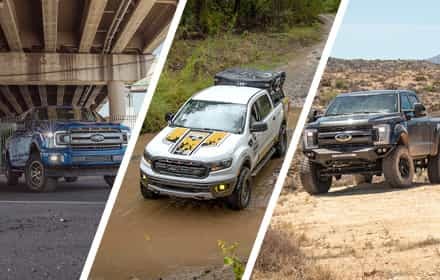 It's unlikely your truck already has them, unless it was in an accident. 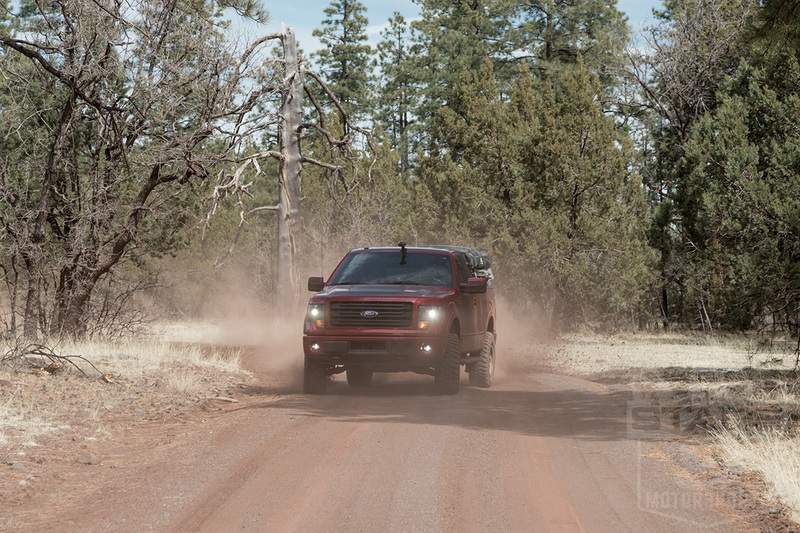 Your best bet would be to see if there's part numbers visible on your truck's current fog brackets. That being said, you can always get the Morimotos and see if your brackets work. If not, you can then order the newer-style brackets. 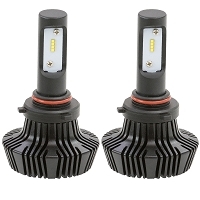 Will these match up with the Diode Dynamics 6k OEM HID replacements? How much of a difference is 5500k vs 6000k? They won't perfectly match up, but the difference between 5500K and 6000K is pretty slight. 6000K is slightly more blue, but we're only talking maybe half a shade of difference.